An increasing number of banks and financial institutions are introducing products which are based on cryptocurrencies. 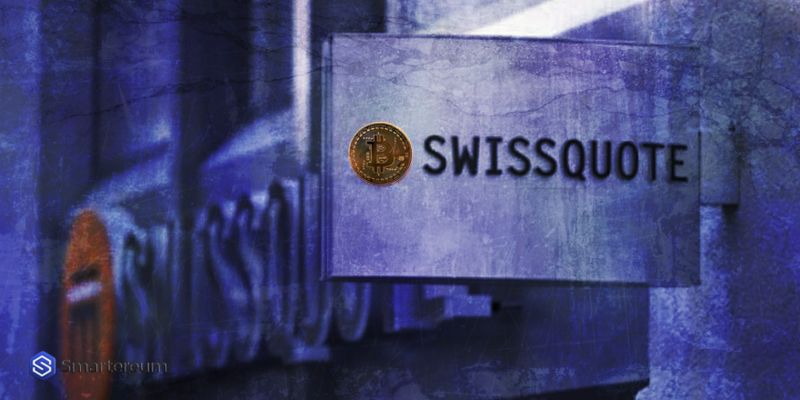 The latest to join the list is Swissquote Bank which has now launched a Bitcoin-based exchange-traded certificate. According to the bank, this would help in reducing the volatility in the prices of Bitcoin. The Bitcoin Certificate as it has been named by the bank would consistently move the money from Bitcoin to US dollar with the help of an algorithm. This algorithm would also take into account the short-term market movements as well as the technical indicators. Thus, due to the rapid movement of money between Bitcoin and US dollar, it would curb the volatility. 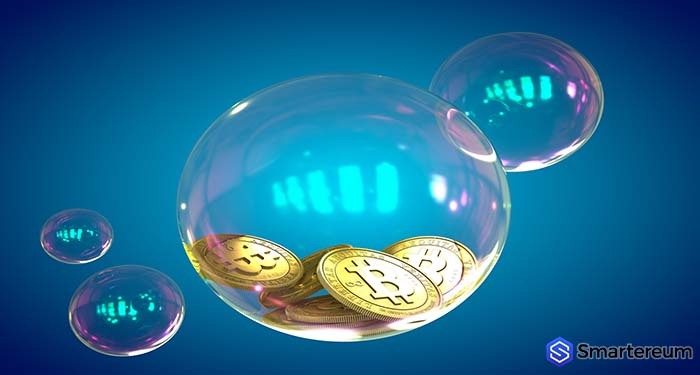 According to the press release, this would significantly reduce volatility by converting the amount into cash whenever there is a downturn predicted in the price of Bitcoin. This would help investors gain more returns in the specified period of time. The bank further stated that the number of Bitcoin which would be held in the certificate would be in range of 60% to 100%. This would be dependent on the confidence of the bank in the Bitcoin movement in the future. The trading of the certificate is slated to be carried on the SIX Swiss Exchange. Swissquote bank is taking giant leaps into the cryptocurrency space. In July this year, they launched the Bitcoin trading platform. More banks are taking into account the fast rise of Bitcoin as an investment option and launching different products as well as platforms which allow their customers to invest in cryptocurrencies. It remains to be seen whether this certificate actually increases the returns to the investors. In the meantime, however, this avenue of Bitcoin investment has been gaining a lot of traction as well as media attention all over the world as it is one of the first actively managed certificates for investing in Bitcoin. Whether it allows the investors to secure their portfolio and to stabilize it, remains to be seen. 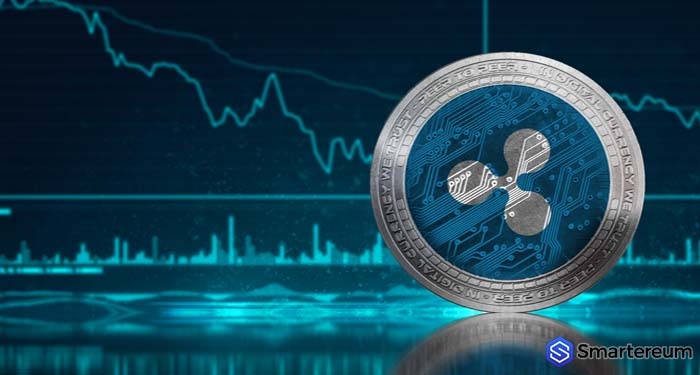 However, if the bank is indeed able to gauge the volatility correctly, it can significantly increase the returns from crypto currencies. Moreover, a lot of funds which are investing in cryptocurrencies would also be interested in such solutions in order to cope with the volatility and in order to increase the returns. This could potentially be one of the most popular Bitcoin investment options.